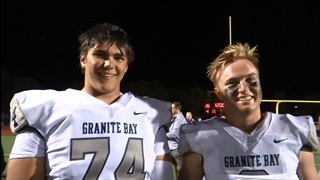 New UCLA head coach Chip Kelly came hard after Cal OL commit Will Craig, but the four-star Granite Bay standout will sign with the Golden Bears. Five future Golden Bears won CIF section titles over the weekend. 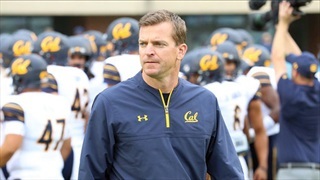 How did Cal's 2018 commits fare this weekend? 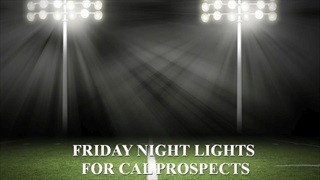 We have the latest in this edition of Friday Night Lights.